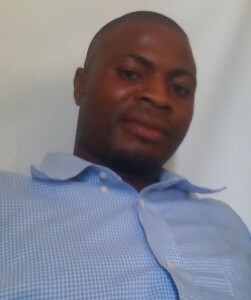 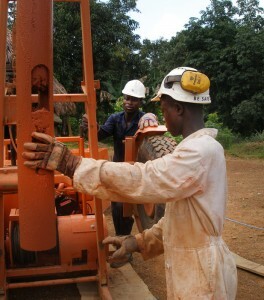 Alive & Well manage our drilling team in Sierra Leone through the Pujehun Development Organisation (PDO). 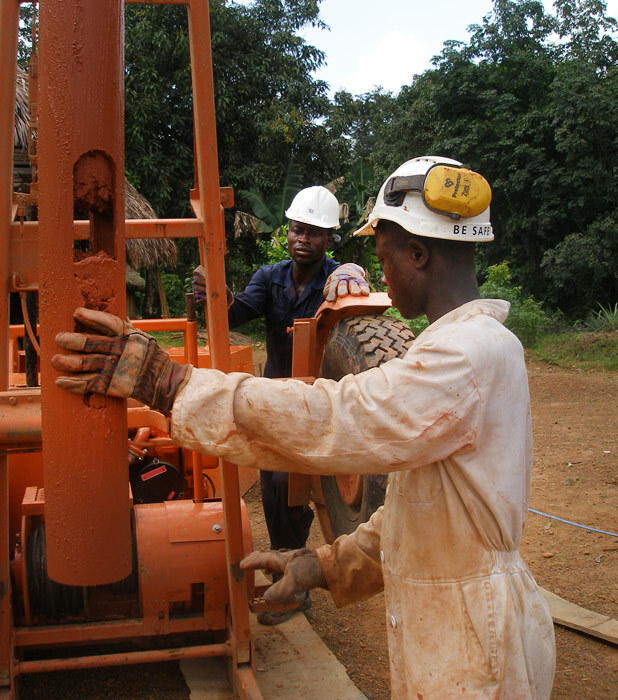 PDO’s Director, the Honourable Senesi Fawundu MP, has managed PDO since it’s formation in 2008, so has been a vital part of our delivery programme since Alive & Well began drilling operations in Sierra Leone in 2010. 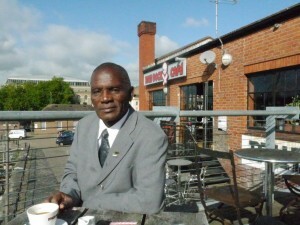 Senesi is US University educated, and was a Local Councillor for the Pujehun District, before being elected as an MP for the area in the November 2012 election. Senesi, seen here on a recent visit to the UK, is a man of enormous energy who cares passionately about his country and his local community in the Pujehun District of Southern Sierra Leone. 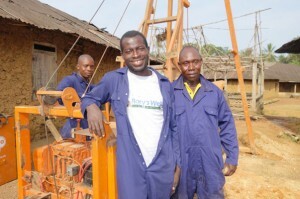 He has worked tirelessly with us over the past 5 years, helping to provide water to remote villages. 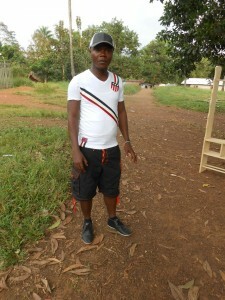 He has also been in the forefront of the battle against Ebola, and there were no reported cases in the two chiefdoms in which we operate (Barri and Pejeh).